Vita Coco is a leading coconut water company that was founded in New York back in 2004. They also make coconut oil, coconut milk, and sparkling coconut water using young green coconuts from Brazil and Southeast Asia. We were tasked with developing and executing a campaign that would remind everyone that while coconut water had started trending as the newest beverage on the market, Vita Coco coconut water was simply the better choice. 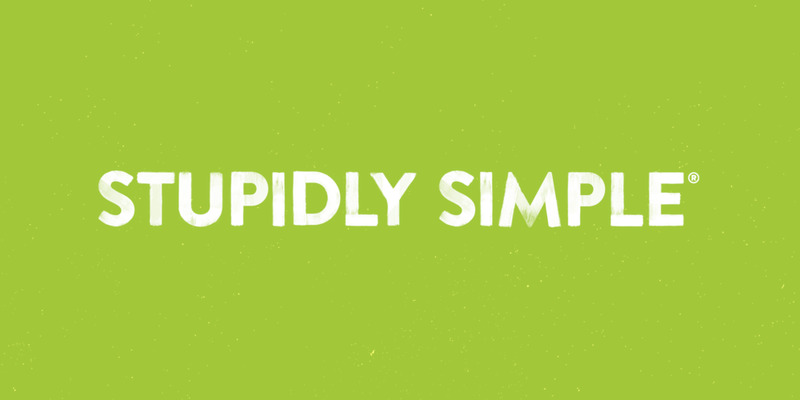 Our campaign was aptly entitled, Stupidly Simple. I helped prepare layouts and print-ready files that took over the Union Square subway station at 14th street, as well as billboards in NYC, Chicago, San Francisco, and Los Angeles.